If you're having problems with your mortgage, it's a good idea to communicate with your bank to see if you can work with them for some sort of agreement to stay out of foreclosure. Your bank can choose to give you an unemployment forbearance that temporarily suspends your mortgage payments because of a job loss, for example. 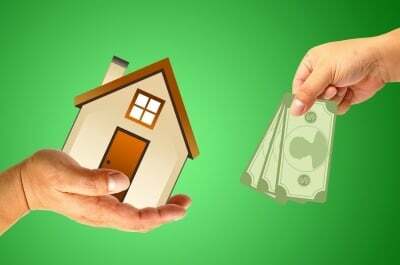 Or, if you're already behind on your mortgage payments due to a hardship, you may be able to get a loan modification that reinstates your mortgage with a more affordable payment. Loan modifications are the only option many homeowners have to keep their home. 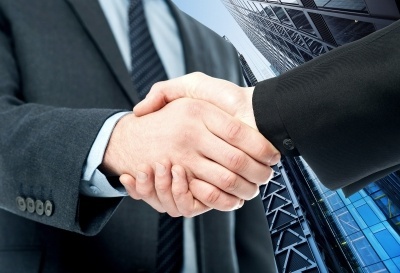 The terms of the loan, such as the length of the loan, the interest rate, and the principal balance can be changed. 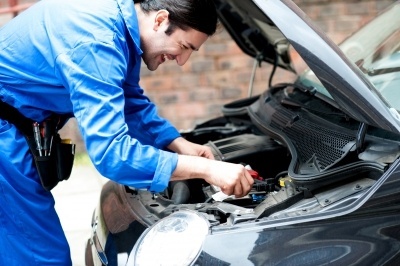 Loan modifications are a life saver for those who get them. 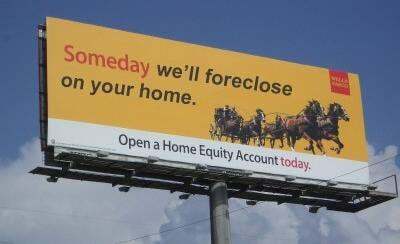 Unfortunately, many Wells Fargo borrowers end up disappointed when they don't get the results they're looking for after trying to deal with the bank on their own. And Wells Fargo has a reputation as one of the most difficult banks to work with for a loan modification. 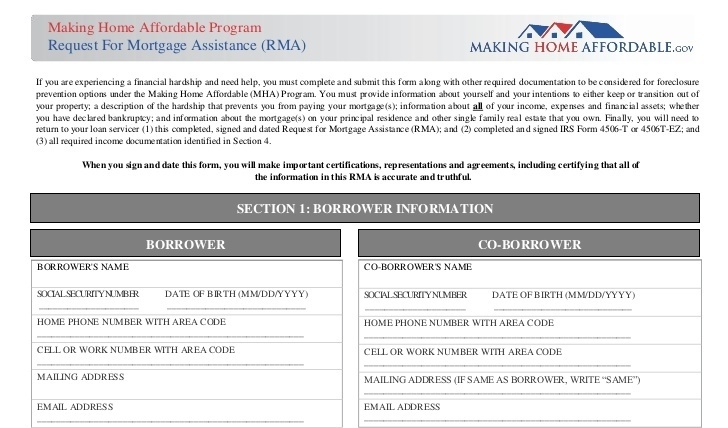 What is a Request for Mortgage Assistance (RMA)? If you need help with your mortgage, you're not alone. Millions of Americans have experienced hardships caused by factors beyond their control that made their mortgage payment unaffordable. If that's happened to you, there is assistance available that can help you keep your home and avoid foreclosure. But to get that assistance, you'll need to complete a Request for Mortgage Assistance. Some problems in life are too tough to handle on your own. They're too complex and are outside of your areas of expertise. To address those problems you have to get help from someone who understands your issues from the inside out. Nowhere is that more true than for homeowners facing foreclosure. Millions of Americans have experienced hardships that have caused them to fall behind on their mortgage payments for a variety of reasons. 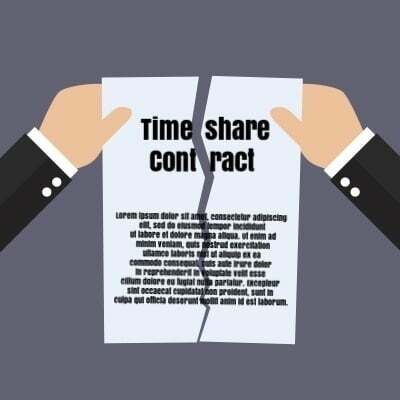 Events like loss of employment, getting divorced and trying to maintain the entire household without the former spouses income, or a medical problem that prevents the homeowner from earning the living they're accustomed to, are common. 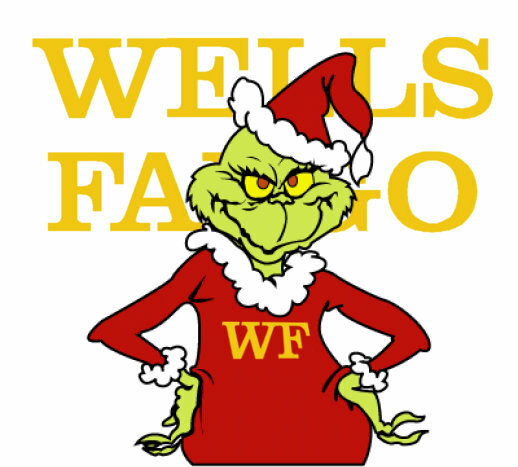 If loan modifications were the holidays, then Wells Fargo would be the Grinch. While the other big banks have been known to make life difficult for homeowners who are facing foreclosure, Wells Fargo's loan modification unit is among the worst. How many American homeowners have they spoiled Christmas for this year? If you are going through the foreclosure process, or if you are in danger of foreclosure, this can be a very daunting time. The whole process can be confusing and a bit intimidating. It is times like these that you need someone on your side who will really fight for you. The current housing crisis has spawned a number of “foreclosure specialists” who will offer a free foreclosure consultation but little else. 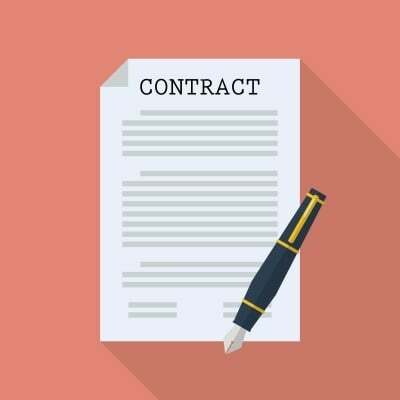 They have great sales pitches and promise to keep you in your home, but once you sign on the dotted line and hand over your hard-earned money, not much else happens. Most of these companies seem more adept at marketing their services than keeping people in their homes. 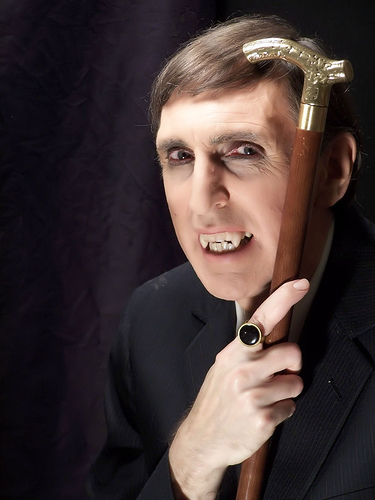 Even Dracula would be embarrassed by the bloodthirst of some attorneys for people's money. Oftentimes these lawyers put money before people, and lives can be destroyed or seriously altered in this process. 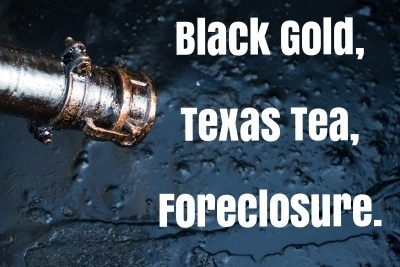 There are ways to avoid becoming a victim of their thirst, and to make sure that the foreclosure defense attorney of your choice is out for the bank's blood, not yours. If your house was flooded, you wouldn't call an electrician. If you had cataracts, you wouldn't call your general practitioner. It's a mystery why so many people hire lawyers who don't specialize in foreclosure defense to defend their homes from foreclosure. 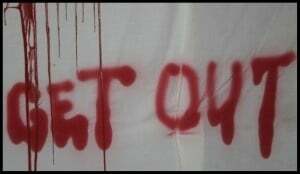 While many bloodthirsty "general practitioner" attorneys would have you believe that they have what it takes to save your home from foreclosure, foreclosure defense takes a specialist who is not only experienced in the art of foreclosure defense, but is actively working on current foreclosure defense cases. Don't worry, although the word "specialist" usually brings to mind expensive costs, that is not necessarily the case with these attorneys. Many foreclosure defense attorneys are sensitive to the needs of people in foreclosure, and have alternative fee structures that are designed to help those who are in financial trouble. Some foreclosure defense attorneys even offer loan modification as an ancillary service, which will help concerned homeowners kill two birds with one stone. If a lawyer guarantees a "win" or a certain result on a case, then RUN! Bloodthirsty attorneys will often do this to goad unsuspecting people into signing up. 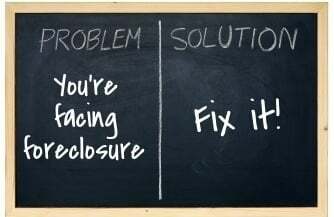 The truth is that foreclosure defense is an involved process that involves plenty of negotiation with the bank's lawyers; no result is guaranteed. The only thing an attorney should guarantee is that they will do their utmost to save you and your home from the ravages of foreclosure.